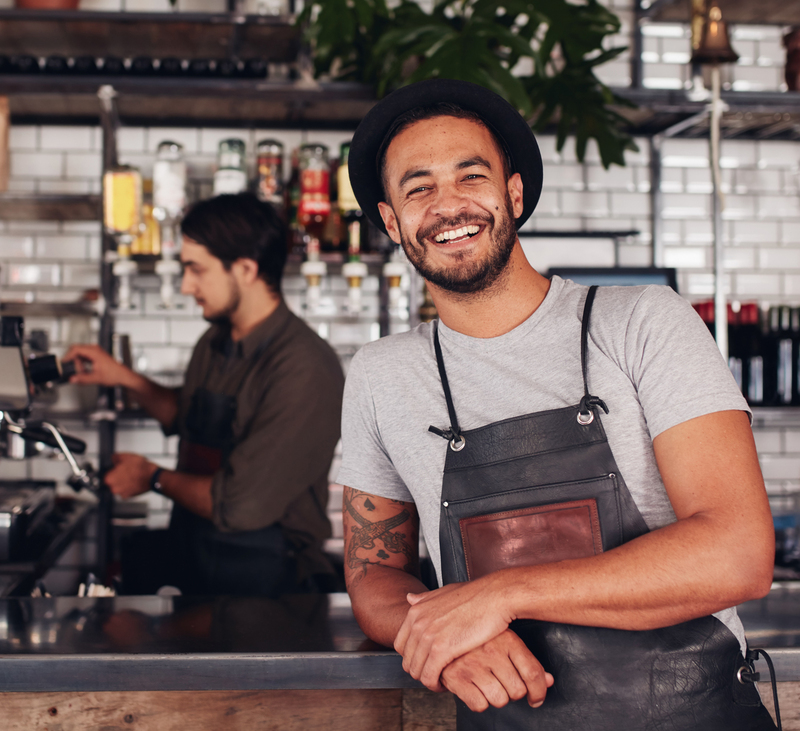 Get your name out there and get customers in the door! 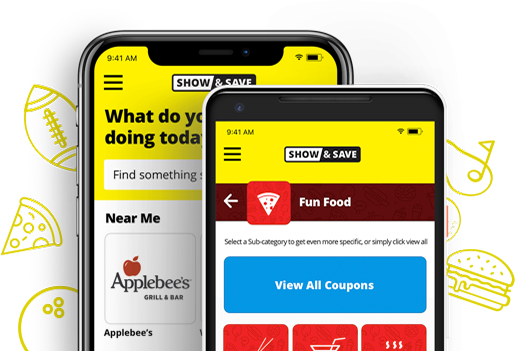 Advertising with Show & Save is a proven way to increase traffic to your business. 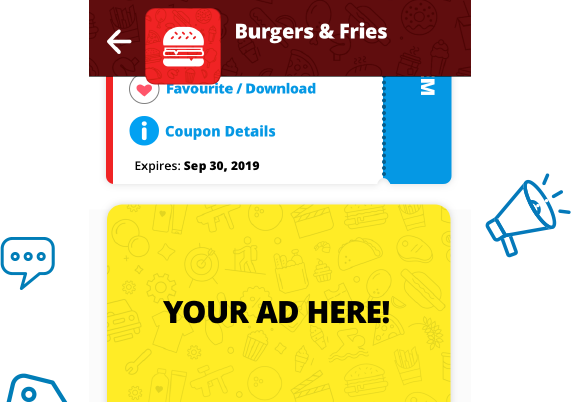 Our advertisers see such great results because Show & Save appeals to such a wide variety of people throughout Winnipeg and across Manitoba – hey, who doesn’t love to save money, right? Get in touch with us today for a list of rates and advertising opportunities! Offer more strategic and targeted discounts. Apply specific restrictions to individual offerings. Engage your consumer base in a more direct, effective way. Reach university and college students! Study Break is designed specifically for university and college students – a very diverse demographic! By advertising and participating in Study Break, you are getting your business in front of all sorts of exciting audiences. If anyone appreciates a good deal, it’s a student! Let's get your name out there! Get in touch with us for rates and availability. Effective Monday, March 4, 2019: Our office hours will temporarily change. Please call our office prior to coming down to ensure we are open. Thank you.